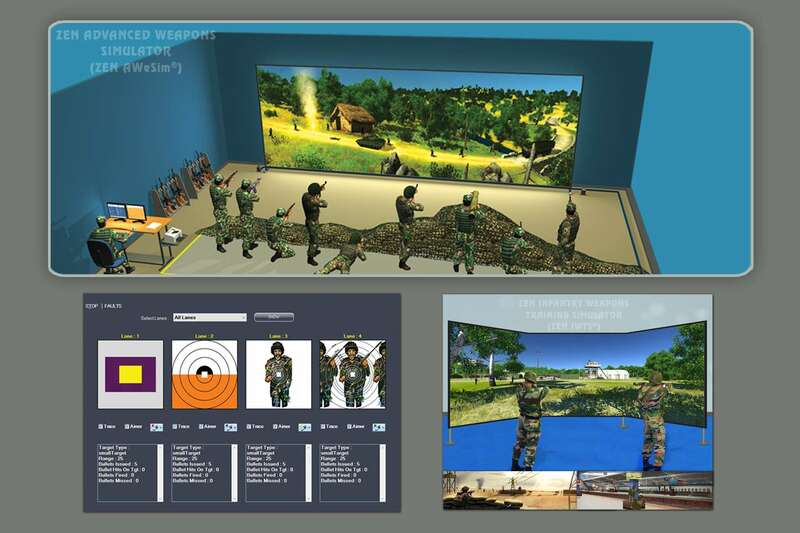 Combat ready soldiers save lives and increase the chance of mission success. 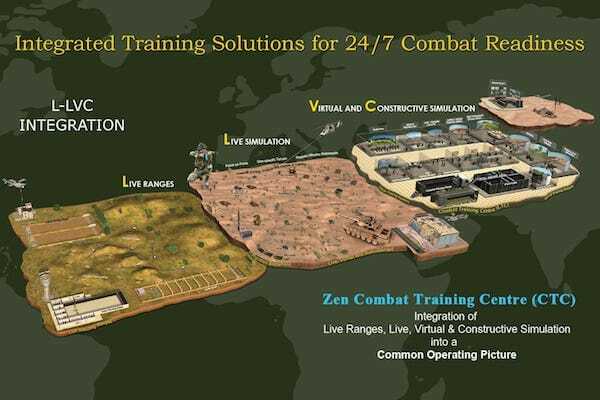 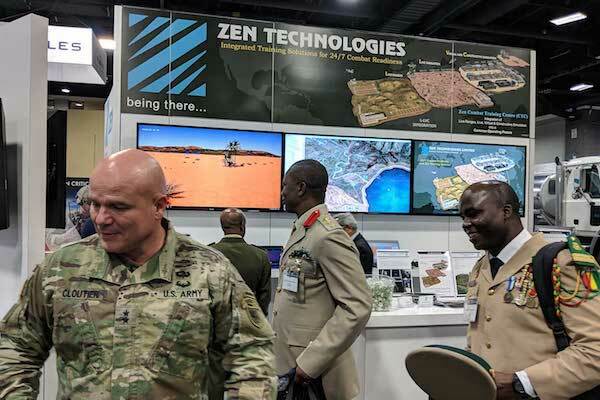 Zen Technologies builds training solutions that develop combat ready soldiers. 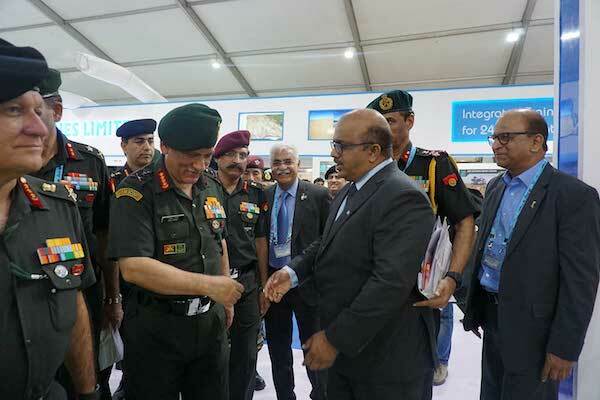 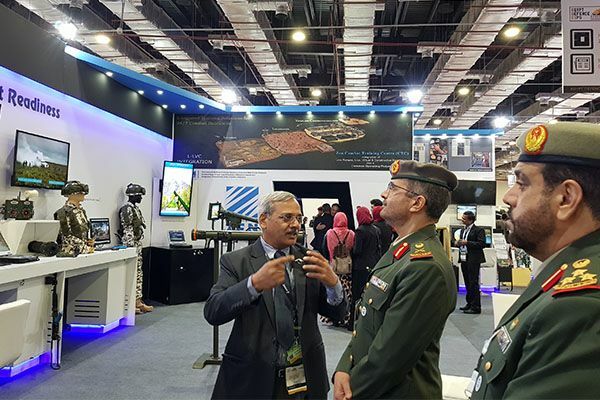 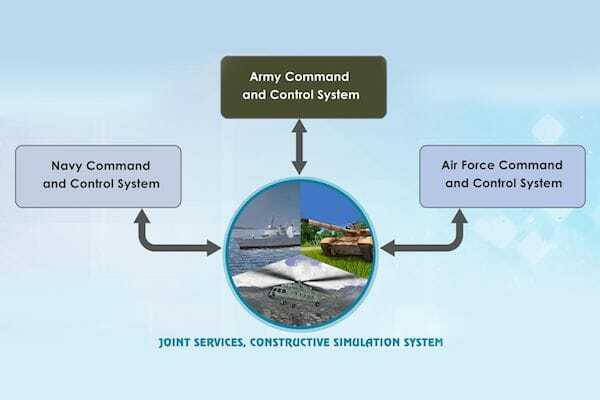 One-stop solution for 24/7 combat readiness, CTC integrates live fire, live instrumented, virtual and constructive domains into a common operating picture. 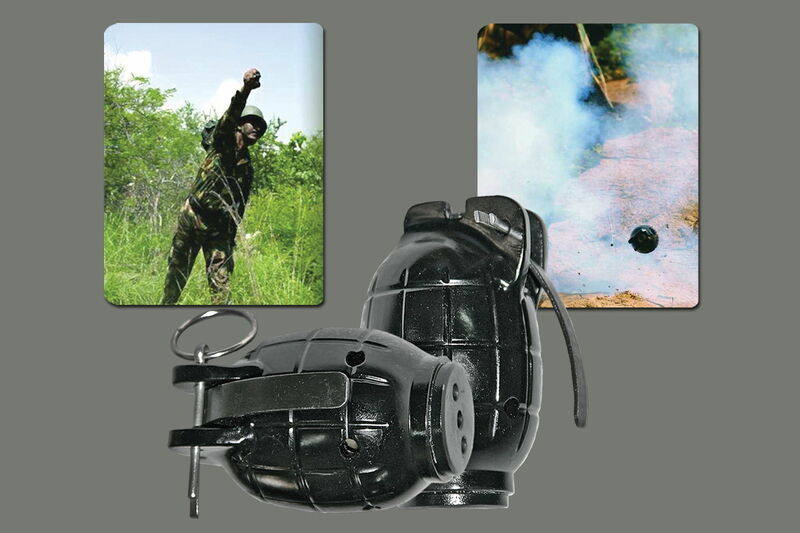 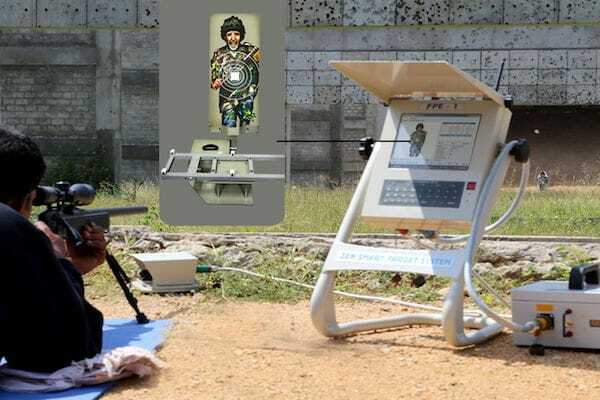 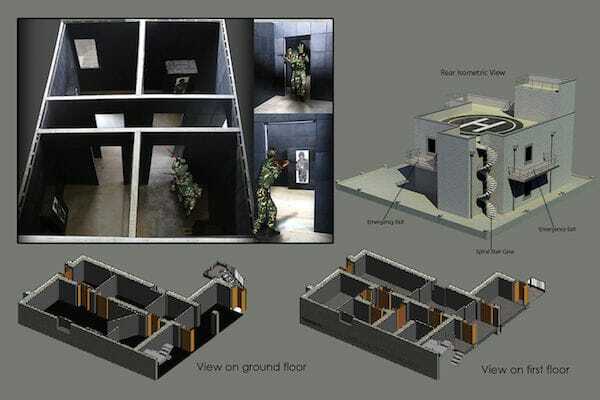 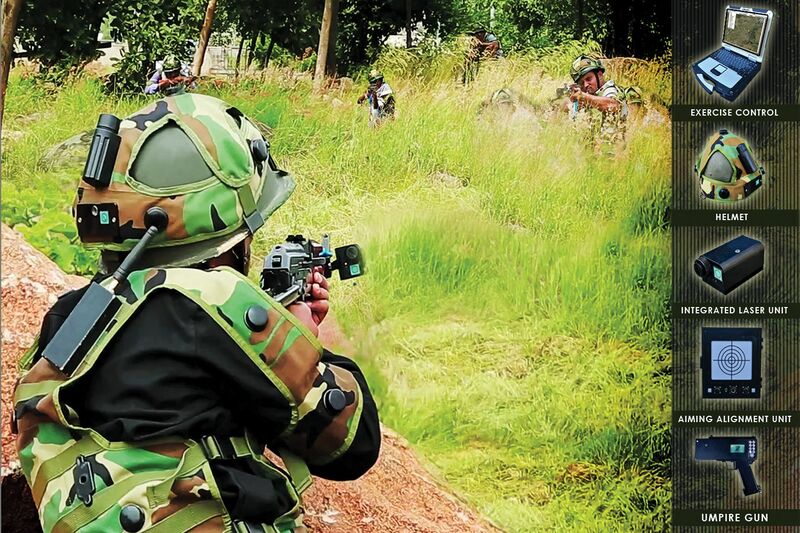 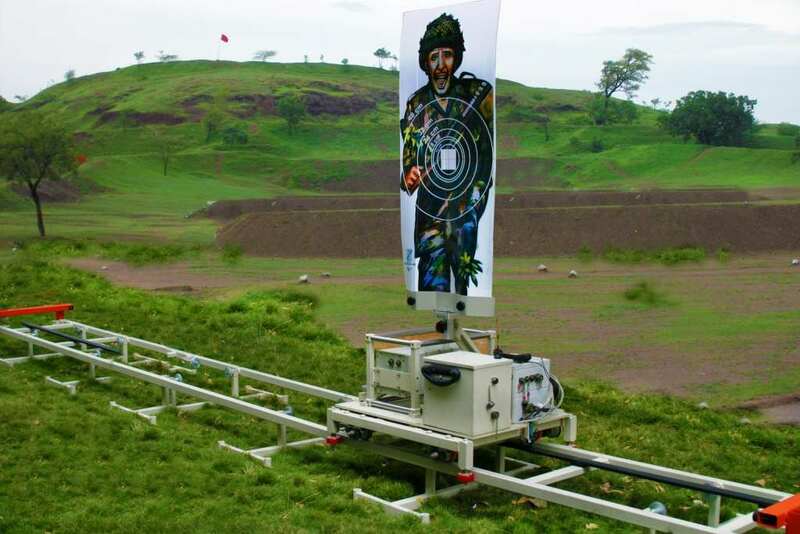 Smart firing ranges offer most realistic live-fire training for indoor and outdoor ranges. 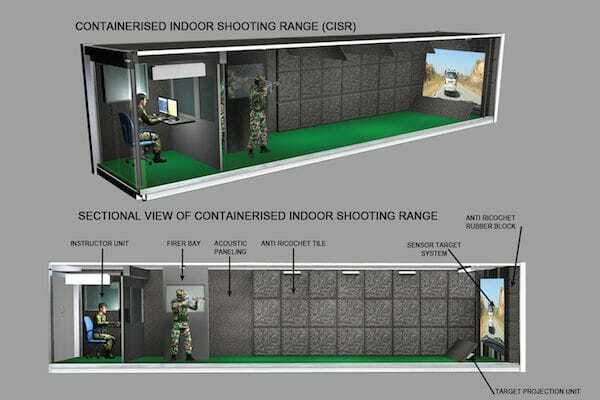 The containerized ranges deliver safety, firing convenience and easy portability. 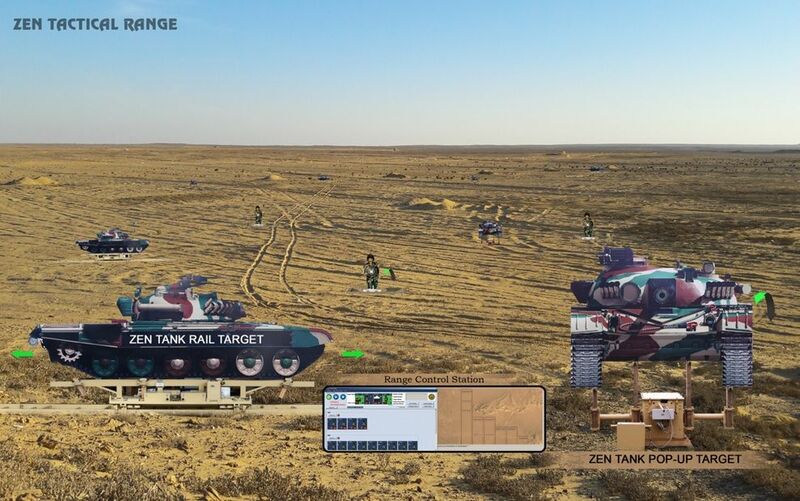 The laser instrumented tactical engagement simulator or Zen TacSim, offers realistic force on force mission rehearsal training. 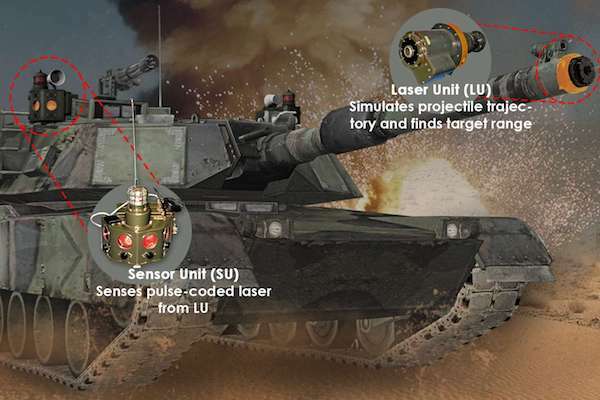 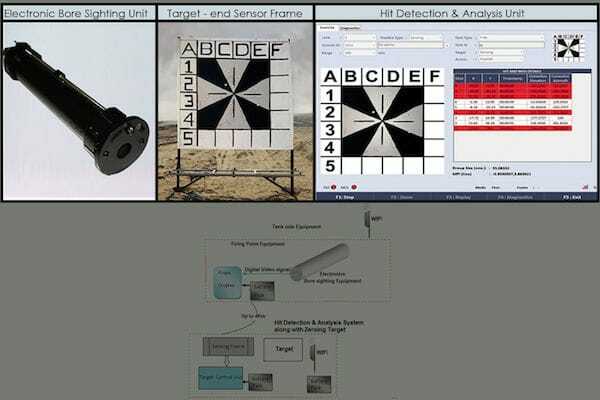 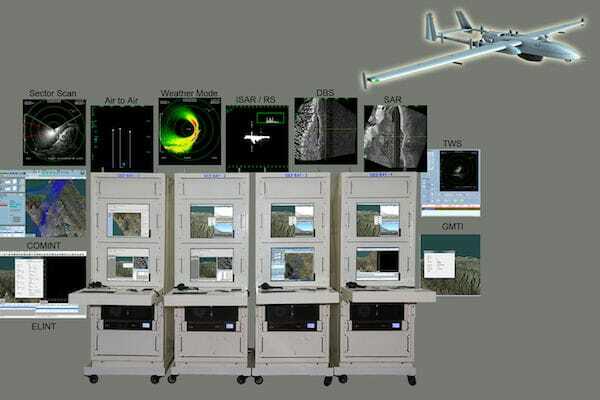 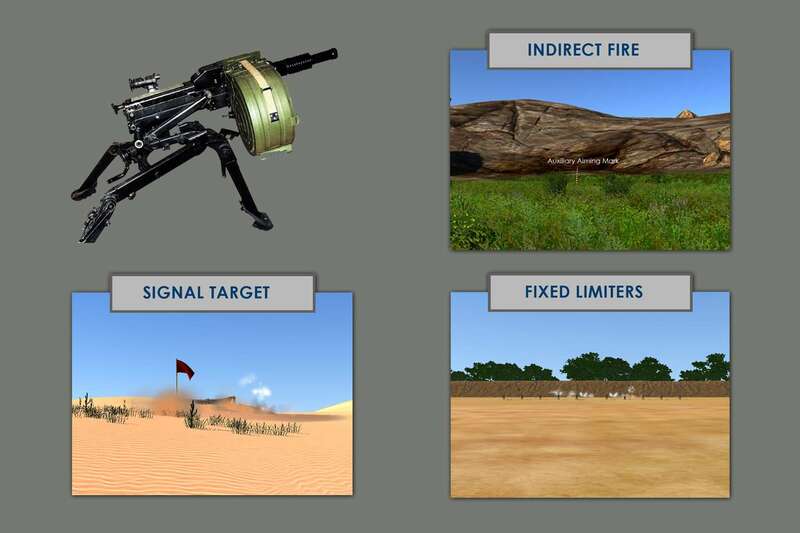 A complete and integrated array of realistic and capable military simulators for weapons, tanks, vehicles, and UAVs. 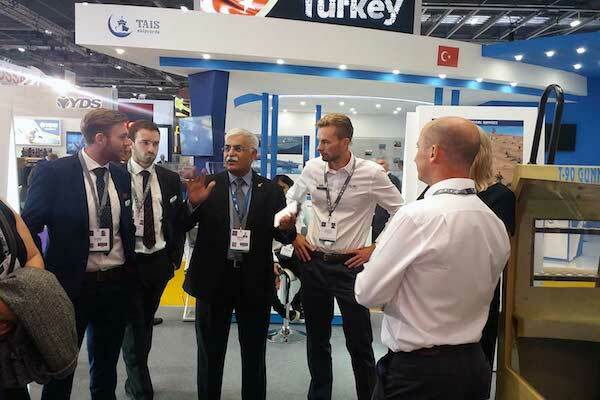 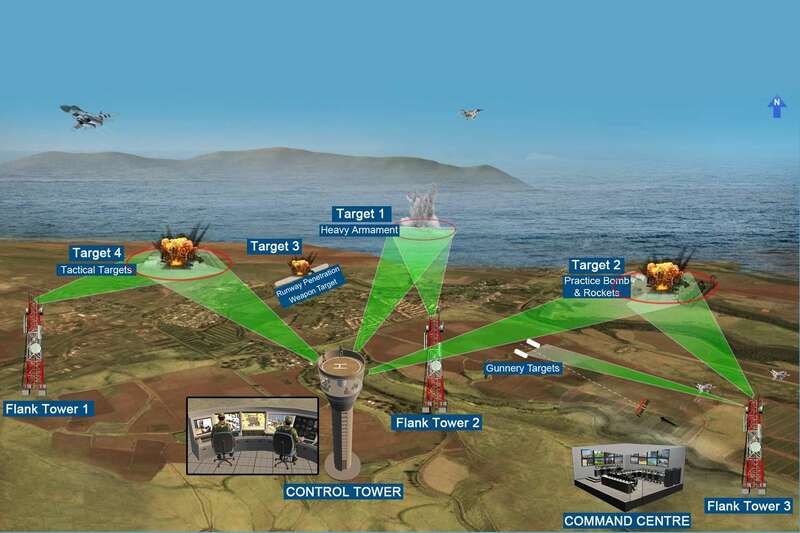 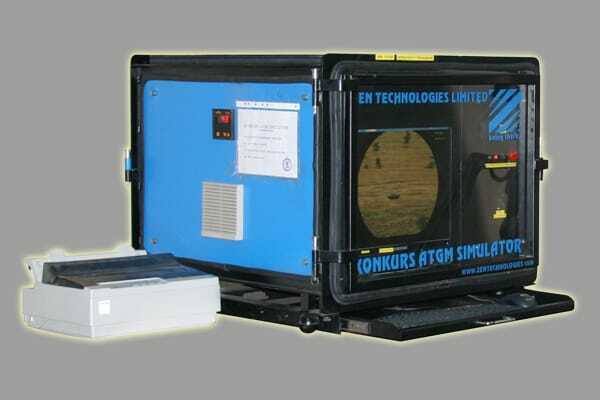 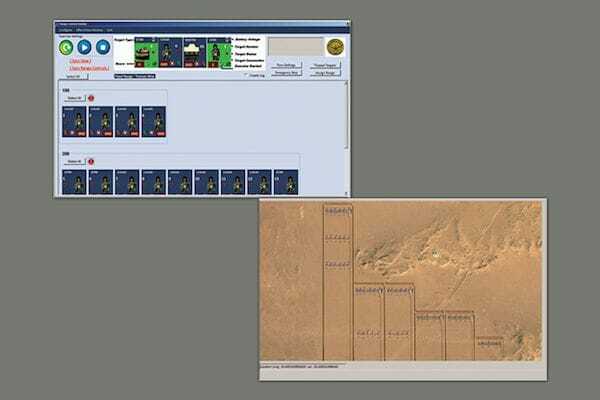 The system is user-friendly as it is loaded with 3D targets and video based maritime scenarios. 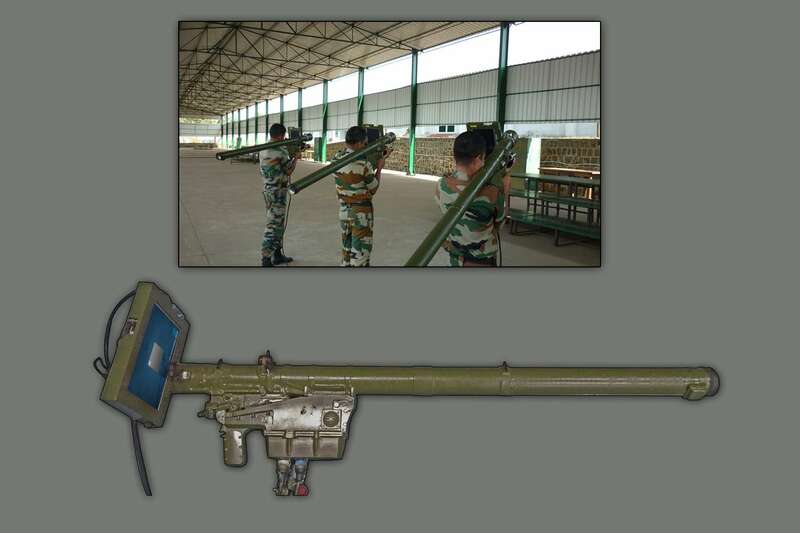 It also allows trainees to train with different type of weapons and fire at moving targets. 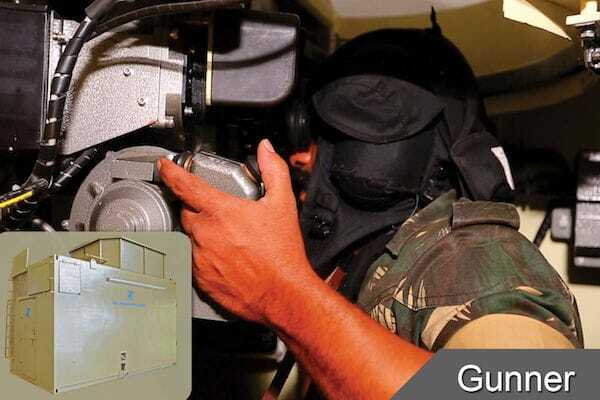 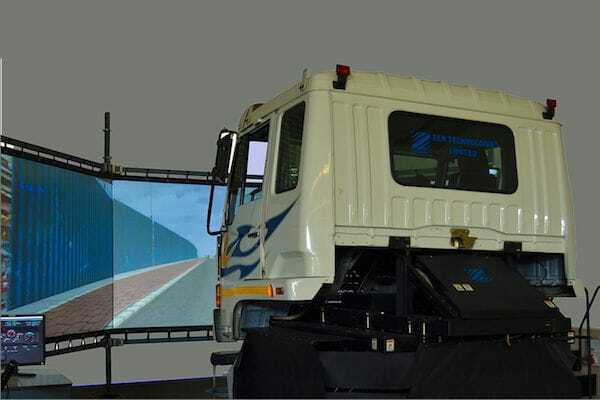 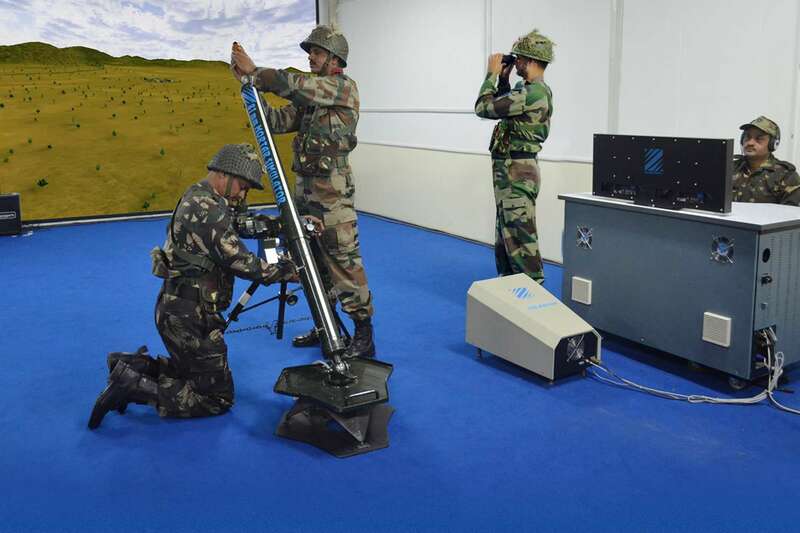 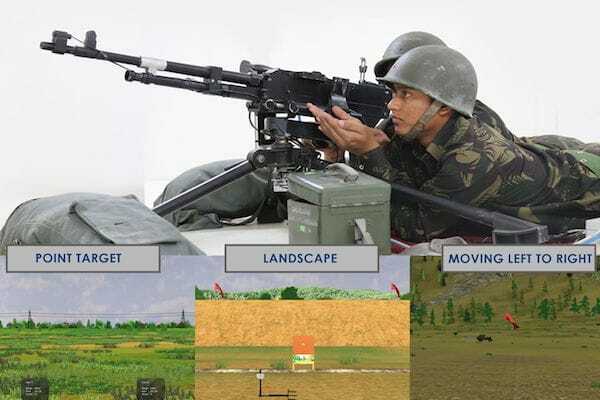 The crew gunnery simulator is of great help as it provides real-time firing experience and nullifies the need of FMR practice thus saving precious time and resources of the regiment. 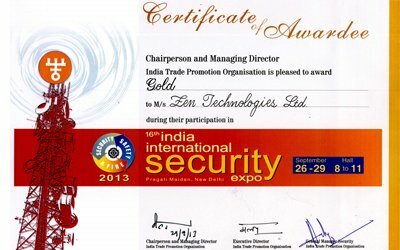 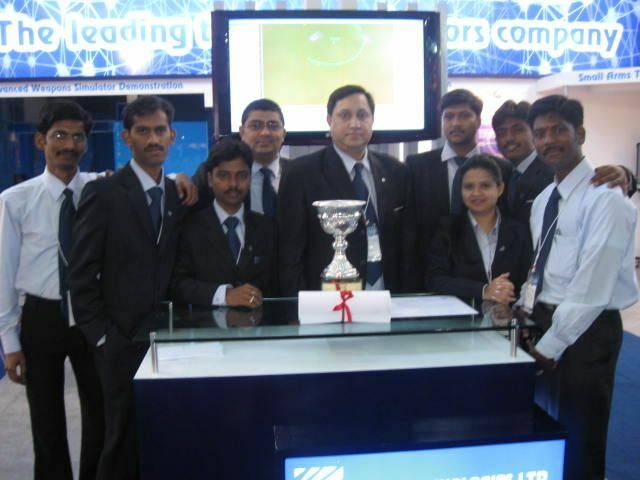 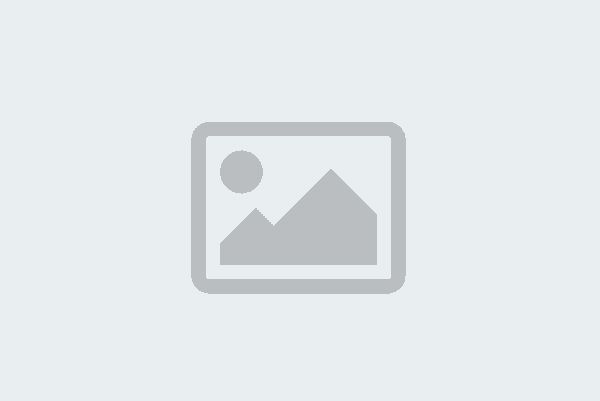 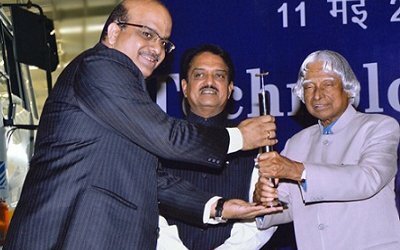 Zen gets award for "Most Innovative Product"